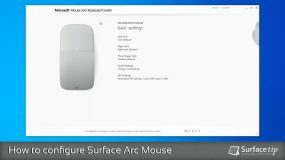 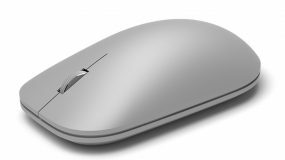 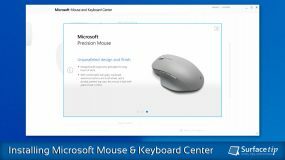 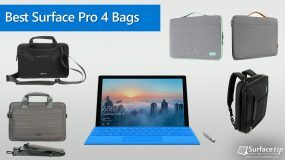 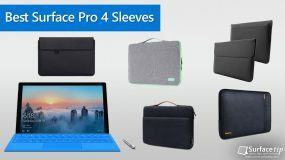 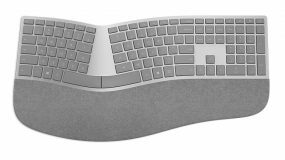 Surface Ergonomic Keyboard is the unique keyboard design help protect you from hand and wrist strain with the same soft-finish gray as your Surface. 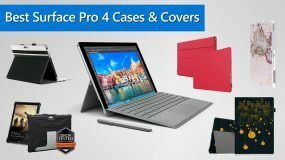 Surface Keyboard is the best keyboard that perfect match with your Surface working environment. 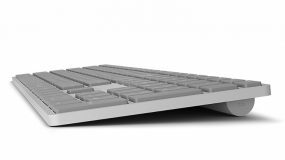 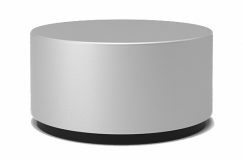 It features the same soft-finish grey as your Surface and a perfect key travel for the best typing experience.